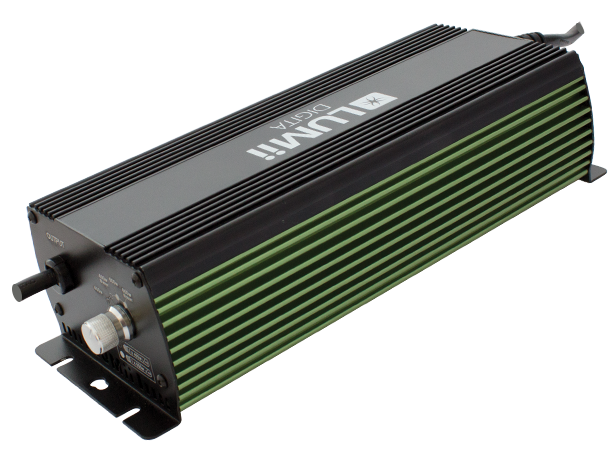 LUMii’s range of ballasts are a reliable range for indoor and outdoor plant growing. 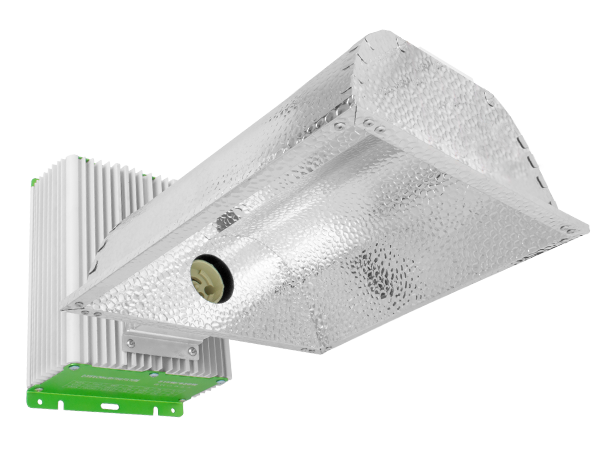 The range has been designed by growers for growers, and is packed with unique features that you will not see anywhere else in the market. 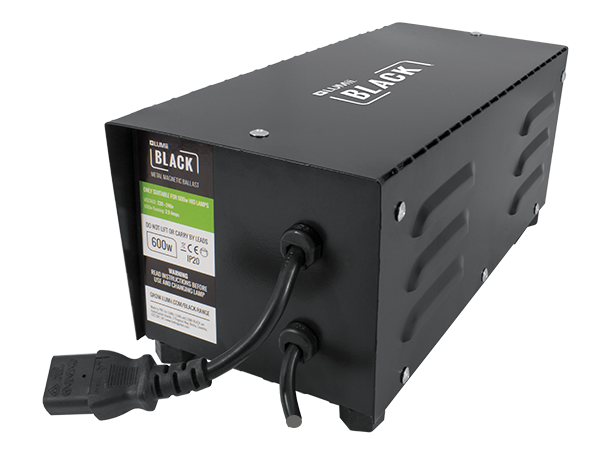 Included are both magnetic and electronic ballasts available in plastic or metal casing, and all include a mains lead and IEC cord. 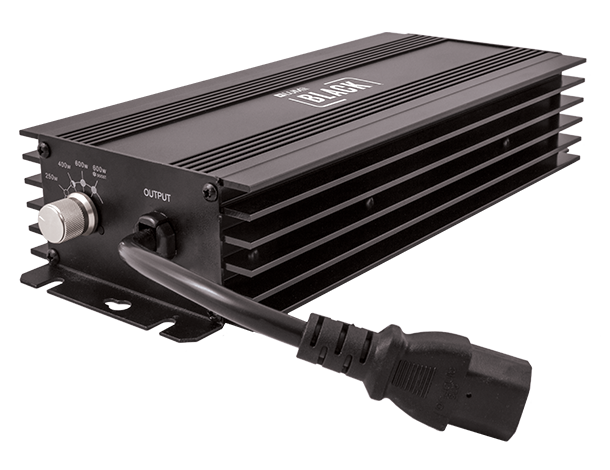 A ballast is the electrical component comprising of an ignition, choke and capacitors housed in a box. These are necessary to run and light a HID lamp. 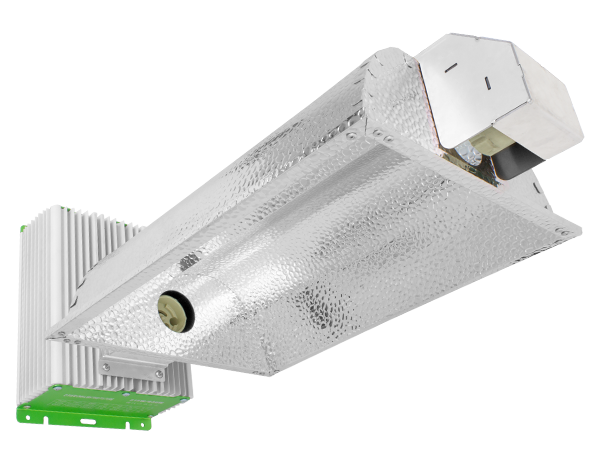 In a fluorescent lighting system, the ballast regulates the current to the lamps and provides sufficient voltage to start the lamps. 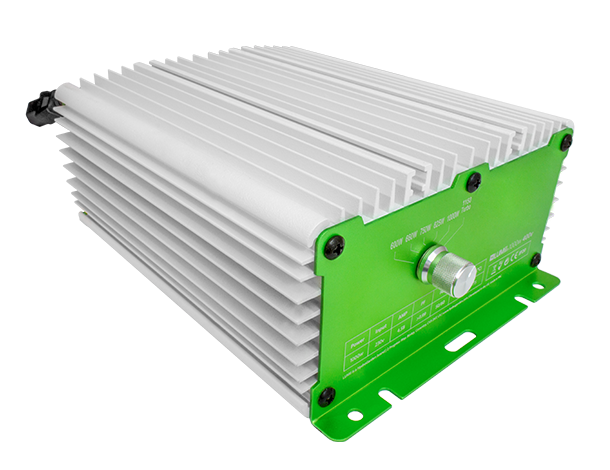 Without a ballast to limit its current, a fluorescent lamp connected directly to a high voltage power source would rapidly and uncontrollably increase its current draw. Within a second the lamp would overheat and burn out. 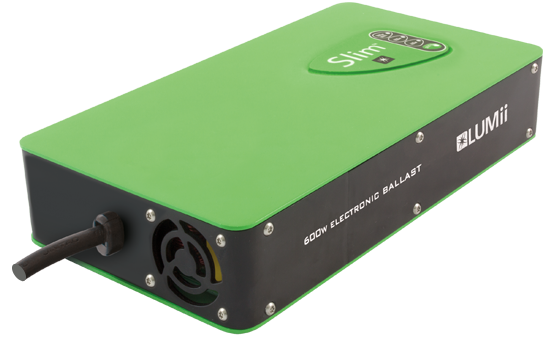 During lamp starting, the ballast must briefly supply high voltage to establish an arc between the two lamp electrodes. 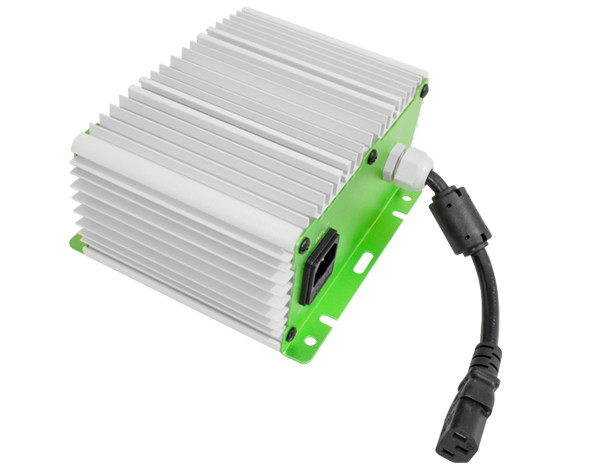 Once the arc is established, the ballast quickly reduces the voltage and regulates the electric current to produce a steady light output. 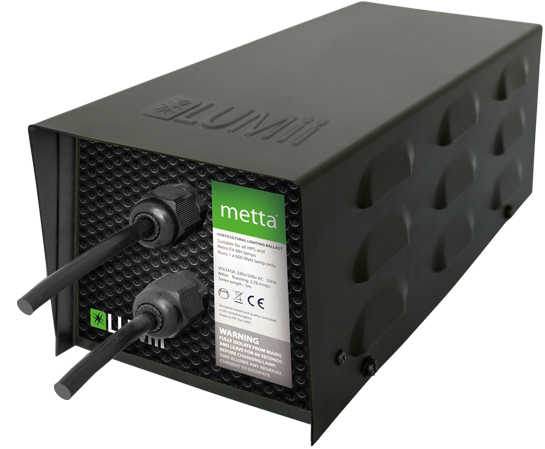 Please click on any of our LUMii ballasts for more information.